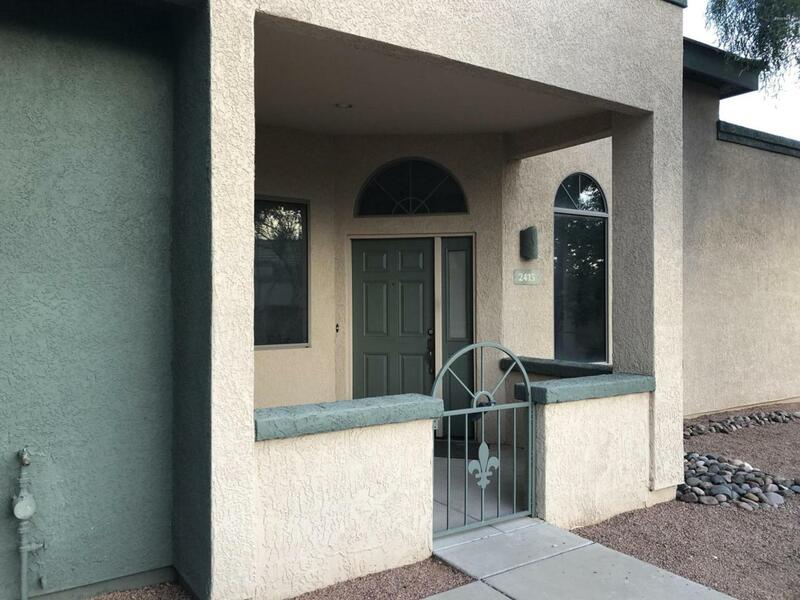 Welcome to Mona Lisa Village gracious living at an affordable price! A gated, active, 55+/45 (80%/20%) years of age or older community. This 2 bdrm. 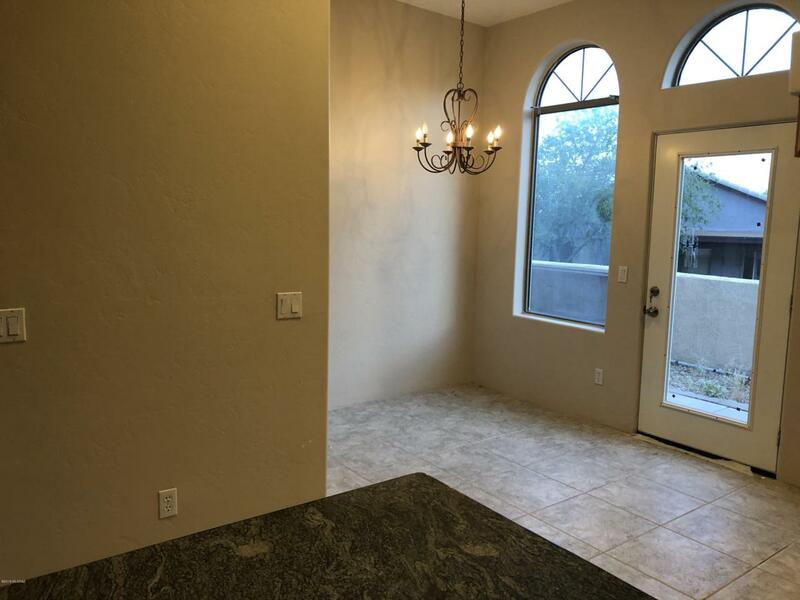 2 bath patio home boasts 14' ceilings with fans through out. 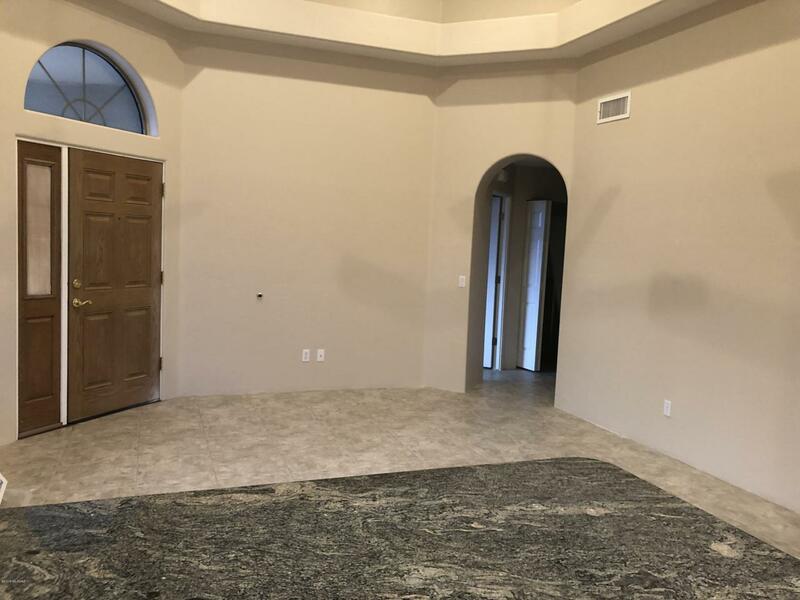 This well thought out floor plan has neutral color palette with ceramic tile throughout. 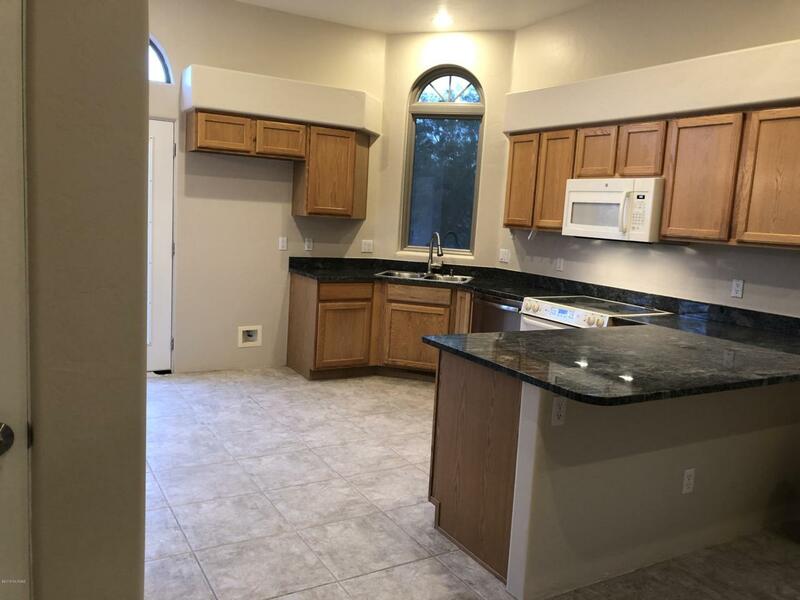 Kitchen is light and bright, ample medium toned cabinets with granite counter space and breakfast bar. Sink/ faucet and garbage disposal replaced (3/19). Back door replaced (3/19). Fresh paint through out (3/19). Master bath has upgraded tile surround, quartz counter top with undermount sink and brushed nickel faucet (new 3/19). Second bath has quartz counter and faucet put in (3/19). Commodes replaced in both bathrooms (3/19). Front patio over looks common area and sits a bit higher for more prThe back patio faces desert common area buffer for added privacy.